Euphonycart Present Zildjian 16″ZBT BAND PAIR. Sharp, clear high-pitched. Lighter weight for young arms. Exceptional quality at an affordable price. Euphonycart Present Zildjian A0144 13″ A Zildjian New Beat Hihat – Pair Cymbal. The legendary New Beat HiHats are considered the most versatile HiHat cymbals in the world today. The original design was brought to us by the late, great drummer, Louie Bellson who sought a pair of HiHats with a solid beat and a perfect all-purpose combination of stick and “chick” sound. It is symmetrically machine hammered and lathed with a traditional wide groove. The result is an exuberant cymbal that bursts with a classic voice that is pure, bright, and expressive. 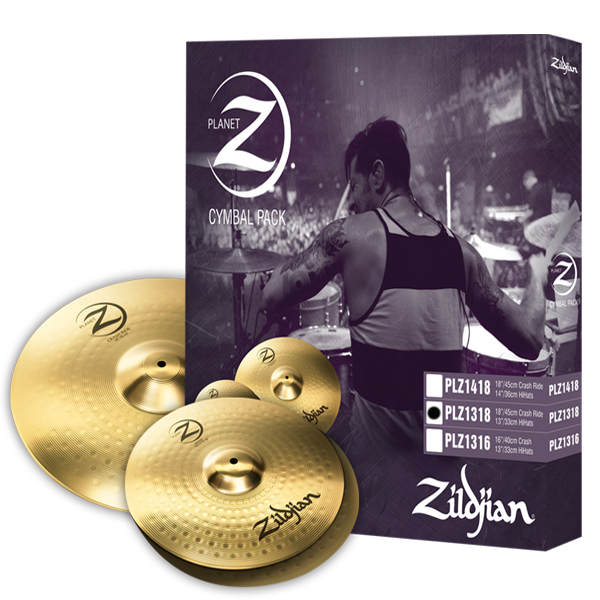 Euphonycart presents Zildjian A20510 A Custom 14″ HH Pair Brilliant Cymbal. 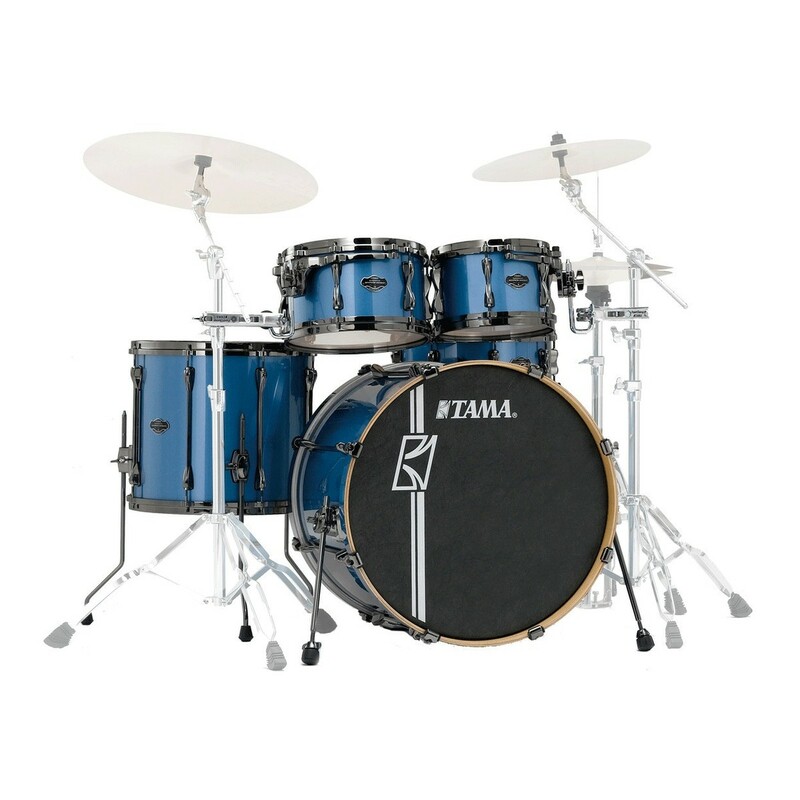 The choice of renowned rock, metal and fusion drummers, A Customs feature a brilliant finish and radical new hammering techniques that deliver a crisp, sweet, sophisticated A Zildjian sound, but with a contemporary feel. A Customs are not too dark and not too bright with a fast response and clean attack. Euphonycart Present Zildjian AA14HPR 14″ A Avedis Hihat Pair Cymbal. This new addition to the Zildjian “A” Family is a sonic recreation of the vintage “A” sound from the 1950’s. Each cymbal in this collection delivers immense musicality and features a thin, loose, played-in feel with a great balance of bright and dark overtones. The A Avedis HiHats feature a Medium bottom cymbal that is a little bit heavier than the Thin top in order to deliver that prominent chick sound. Euphonycart Present Zildjian Cymbal A0123 14″ A Zildjian Mastersound Hihat – Pair. Hammered outer edge on bottom HiHat creates radical, clean, fast “chick.” This original Mastersound HiHat delivers the fast, clean “chick” sound of the Mastersound design in the bright, natural, full-bodied voice of the world’s best-selling cymbal series. Euphonycart Present Zildjian Cymbal A0133 14″ A Zildjian New Beat Hihat – Pair. The legendary New Beat HiHats are considered the most versatile HiHat cymbals in the world today. The original design was brought to us by the late, great drummer, Louie Bellson who sought a pair of HiHats with a solid beat and a perfect all-purpose combination of stick and “chick” sound. It is symmetrically machine hammered and lathed with a traditional wide groove. The result is an exuberant cymbal that bursts with a classic voice that is pure, bright, and expressive. Euphonycart Present Zildjian cymbal A20550 14″ A Custom Mastersound Hihat – Pair. Crimped edges on the bottom cymbal vent trapped air for a fast and clear “chick” sound. Euphonycart Present Zildjian Cymbal A20553 15″ A Custom Mastersound Hihat – Top. Featuring the same crisp, rich and colorful sounds associated with the A Custom range, but with a bolder and full-bodied overall sound. 15-inch size gives more presence and more volume. Crimped edges on the bottom cymbal rapidly vent trapped air for a fast and clear “chick” sound. Euphonycart Present Zildjian cymbal K0909 14″ K Mastersound Hihat – Pair. Features the deep, dark, warm, low-pitched tonal characteristics associated with K Zildjians with the distinctive Mastersound “chick” created by crimped edges in the bottom cymbal that rapidly vent trapped air for a fast, clean, and clear “chick” sound. Euphonycart Present Zildjian Cymbal K0943 14″ K Custom Dark Hihat – Pair. 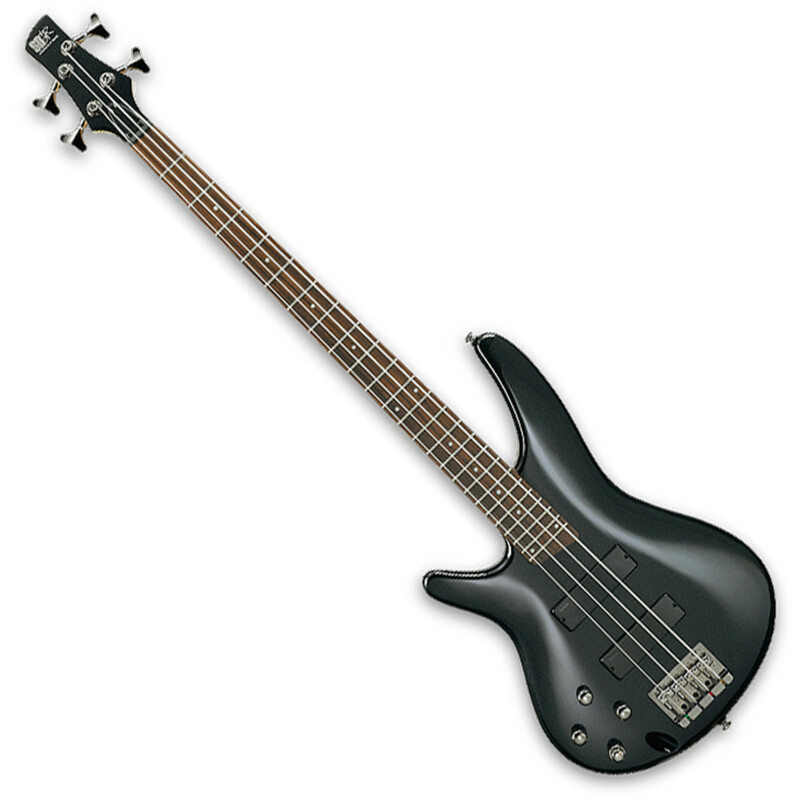 Warm, full-bodied tone with clean stick sound. Fast, bright “chick” that cuts through. Euphonycart Present Zildjian cymbal K1224 14 1/4″ K Custom Hybrid Hihat – Pair. The 14 ¼” HiHats capture the same sound as the existing 13 ¼” models but with extra volume and more breadth of sound and feature the same “Hybrid Mastersound” hammering on the bottom cymbal. Euphonyart Present Zildjian Cymbal KR14PR 14″ Kerope Hihat – Pair. These hand crafted cymbals look as they sound dark, and complex. Reminiscent of cymbals from the 50s and 60s yet distinctly modern and relevant for today’s music, Kerope is named in honor of Kerope Zildjian, who presided over one of the most storied periods in Zildjian history. Euphonycart Present Zildjian Cymbal KR15PR 15″ Kerope Hihat – Pair. These hand crafted cymbals look as they sound dark, and complex. Reminiscent of cymbals from the 50s and 60s yet distinctly modern and relevant for today’s music, Kerope is named in honor of Kerope Zildjian, who presided over one of the most storied periods in Zildjian history. Euphonycart Present Zildjian K0723 15″ K Zildjian Sweet Hihat Pair Cymbal. The K Zildjian Sweet Collection extends the iconic K Family into a new direction of tonal colors that are dark, sweet, and responsive. K Sweet HiHats feature a thin top, extra heavy bottom and un-lathed bells, giving these cymbals a dark sound with a solid chick and fully body wash.
Euphonycart Present Zildjian K0726 16″ K Zildjian Sweet Hihat Pair Cymbal. The K Zildjian Sweet Collection extends the iconic K Family into a new direction of tonal colors that are dark, sweet, and responsive. 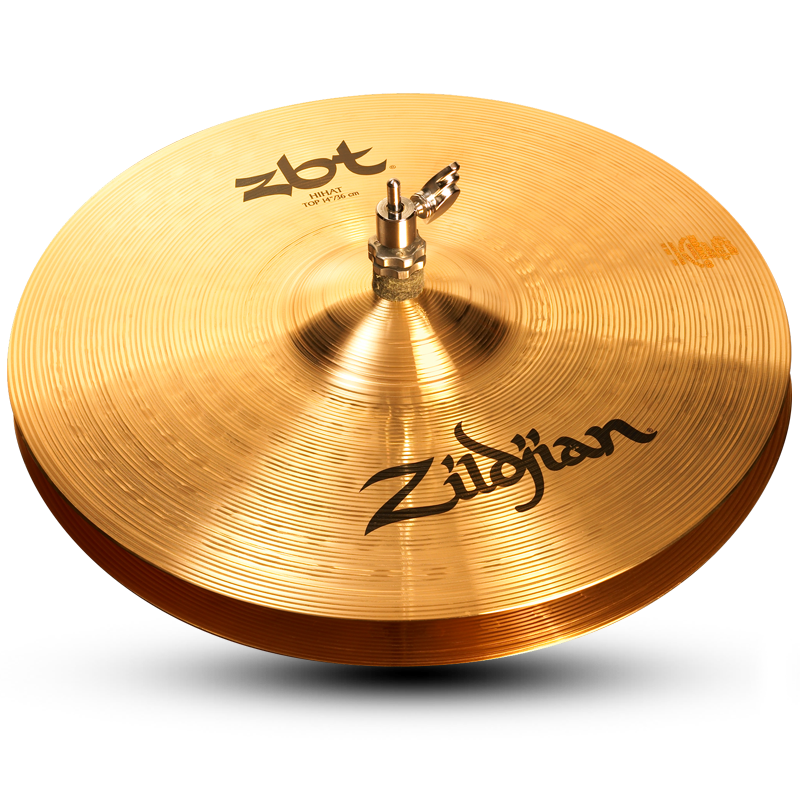 K Sweet HiHats feature a thin top, extra heavy bottom and un-lathed bells, giving these cymbals a dark sound with a solid chick and fully body wash.
Euphonycart Present Zildjian K0994 14″ K Custom Session Hihat – Top Cymbal. Unique pairing, modeled after Steve Gadd’s personal hihats. The hihats feature a slightly undersized (13 15/16″), medium weight top cymbal and a medium-thin bottom cymbal. A crucial aspect of Steve’s playing style, the hihats also have an exceptionally controlled foot feel, capable of producing a full range of dynamic sounds using just the foot. 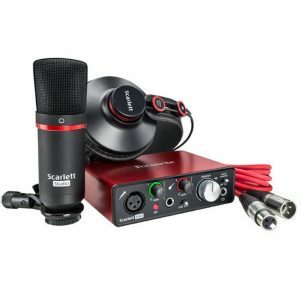 Ideal for any playing or recording situation. Euphonycart Present Zildjian K1213 13 1/4″ K Custom Hybrid Hihat – Pair Cymbal. Combines the power of a 14″ with the control of a 13″ HiHat pair. Reverse Mastersound “Hybrid hammering” on bottom cymbal. Increased surface area on contact points between cymbals result in a warmer “chick”. Euphonycart Present Zildjian K1321 13 1/4″ K Custom Hybrid Hihat – Pair Cymbal. Combines the power of a 14″ with the control of a 13″ HiHat pair. Reverse Mastersound “Hybrid hammering” on bottom cymbal. Increased surface area on contact points between cymbals result in a warmer “chick”. Euphonycart Present Zildjian S14HPR 14″ S Family Hihat Cymbal. Perfectly balanced, the standard 14” S Family HiHats offer a versatile range of frequencies with a full-bodied response. 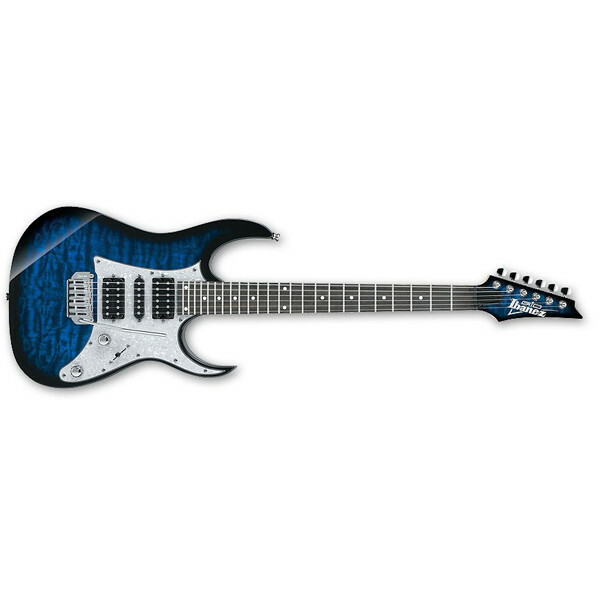 Suitable for various styles of music. Euphonycart Present Zildjian S14RPR 14″ S Family Rock Hihat Cymbal. Euphonycart Present Zildjian S16CH 16″ S Family China Cymbal. Sharp and explosive, S Family china cymbals add a bright and trashy tone color that works well for big hits and accents. Speaks quickly with a short sustain.